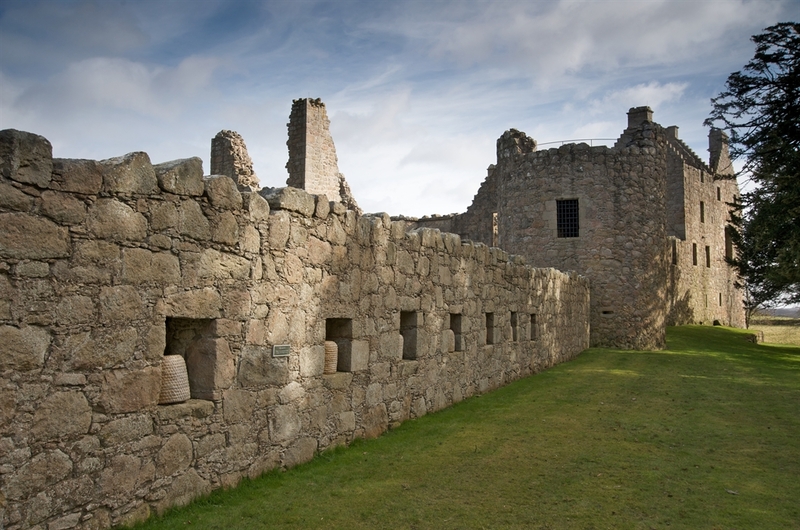 Explore the impressive ruins of this fairytale castle set in the stunning Grampian countryside. 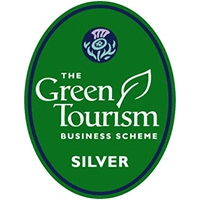 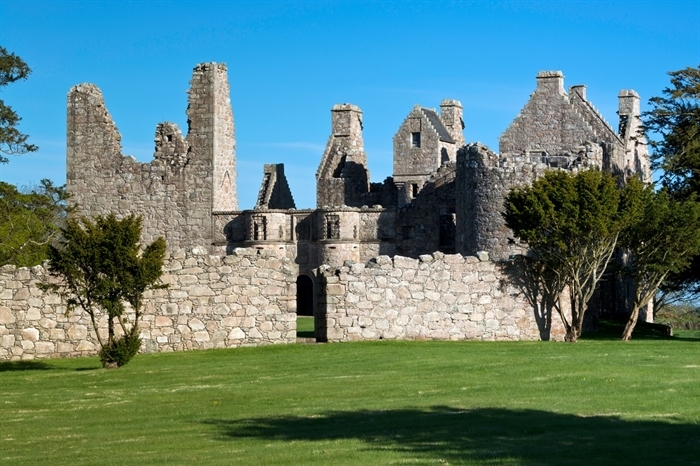 Sitting within spacious grounds, Tolquhon has been described as one of the most beautiful castles in Scotland. 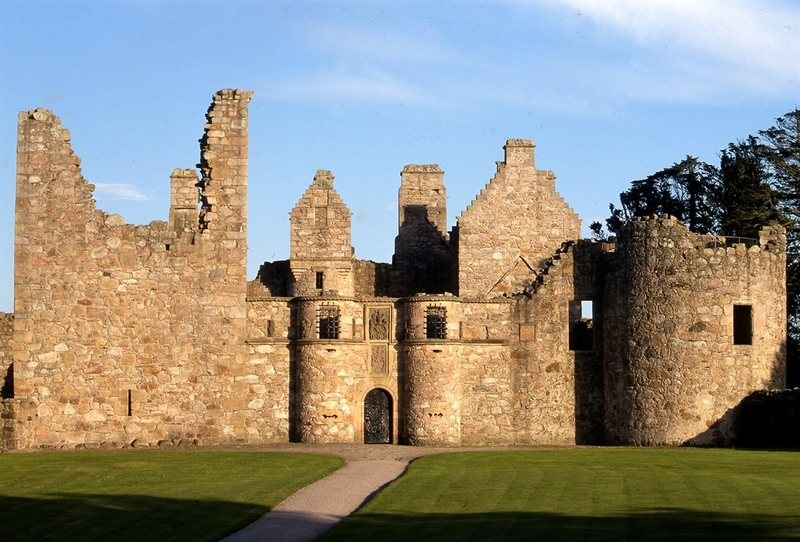 Sir William Forbes, who commissioned it in 1584, intended it to be an impressive residence, though he incorporated plenty of gunloops to deter any hostile visitors. 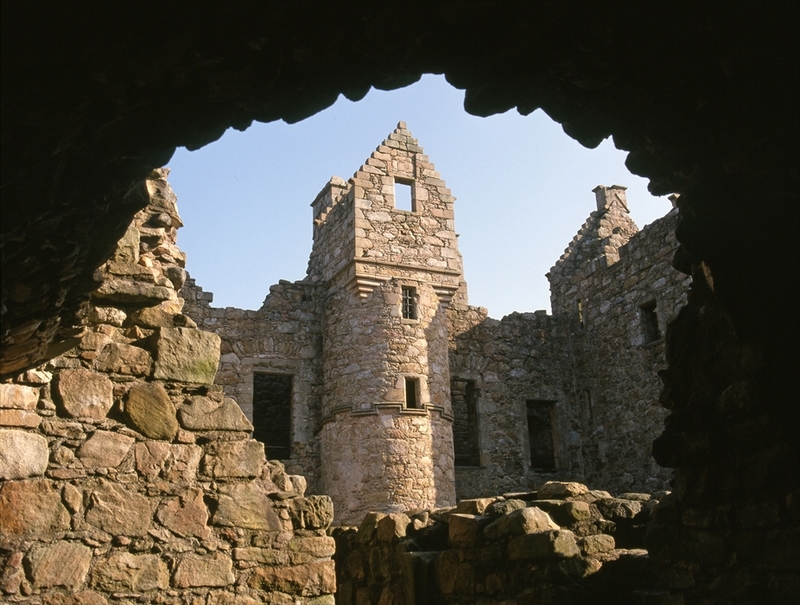 This is a great building to explore, including a secret compartment above the laird’s quarters where he hid his valuables.